MOSCOW, December 30. /TASS/. 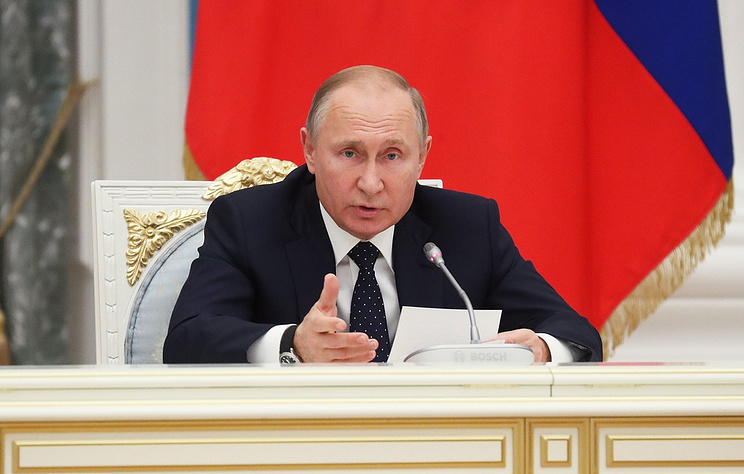 Russian President Vladimir Putin has sent his best wishes to US President Donald Trump on the occasion of Christmas and New Year holidays, the Kremlin press service informed. In his message, Putin stressed that “Russian-US relations are a key factor of ensuring strategic stability and international security”. The Russian leader also confirmed Russia’s readiness for dialogue with the US on a wide range of issues. Putin also sent best wishes to former US President George W Bush. Hey Buddy!, I found this information for you: "Russia-US relations key factor of strategic stability, says Putin". Here is the website link: https://russophile.org/russia-us-relations-key-factor-of-strategic-stability-says-putin/. Thank you.